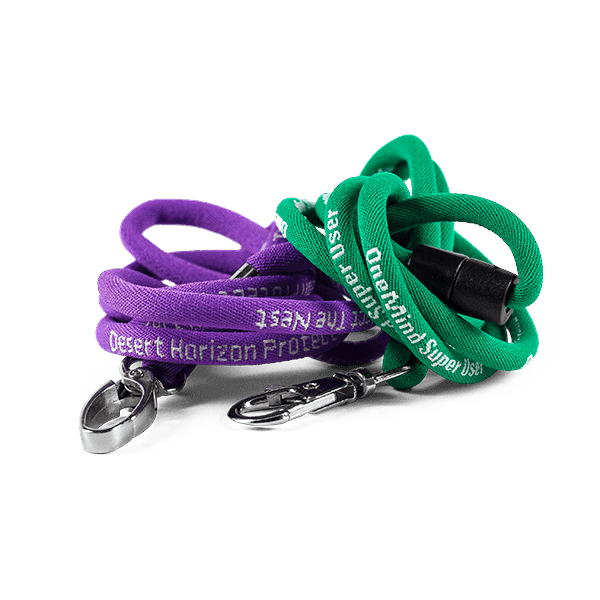 Do you need custom lanyards that can stand up to anything? Sun, wind, rain, cold, all without cracking, fading or peeling? 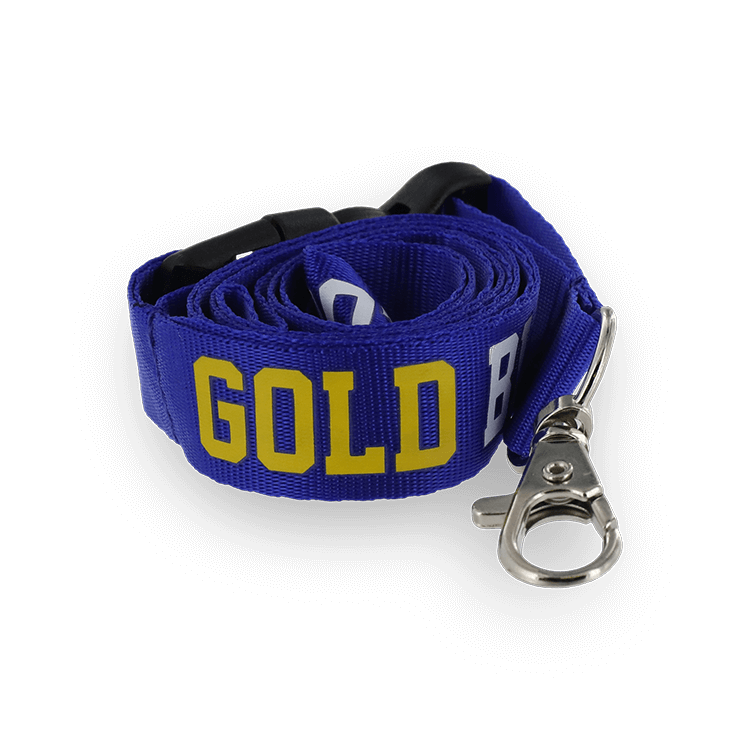 Then you need dye sublimated lanyards from JustLanyards! Dye sub (full color) lanyards are the lanyard equivalent of rugged SUVs. They can go anywhere, take on just about anything and keep on doing their job. They’re tough enough for any environment. The secret to dye sub lanyards is the way your image or text is applied. 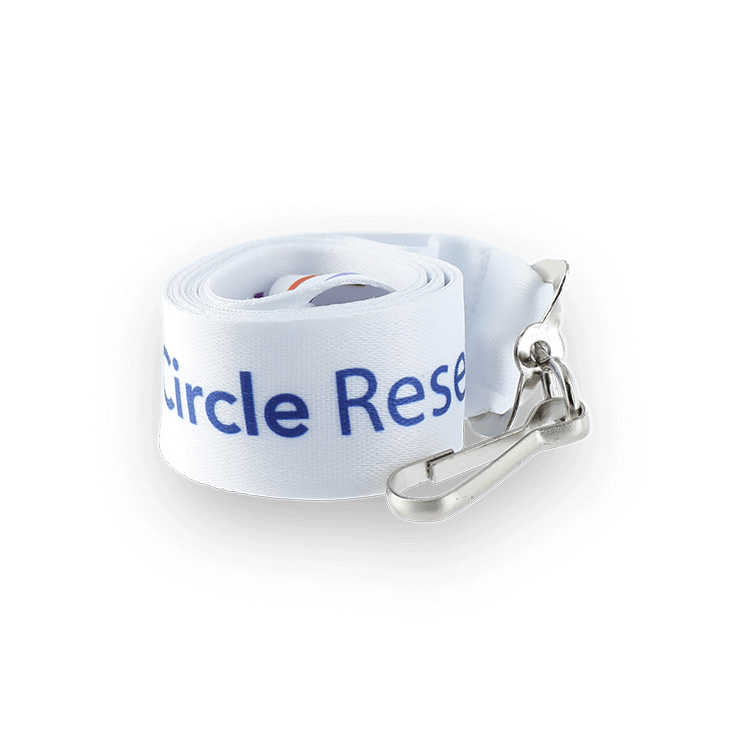 Unlike ordinary lanyards, these aren’t screen printed. Instead, they use a special process that literally infuses the colors and images into the polyester material. It won’t fade, crack or peel off. 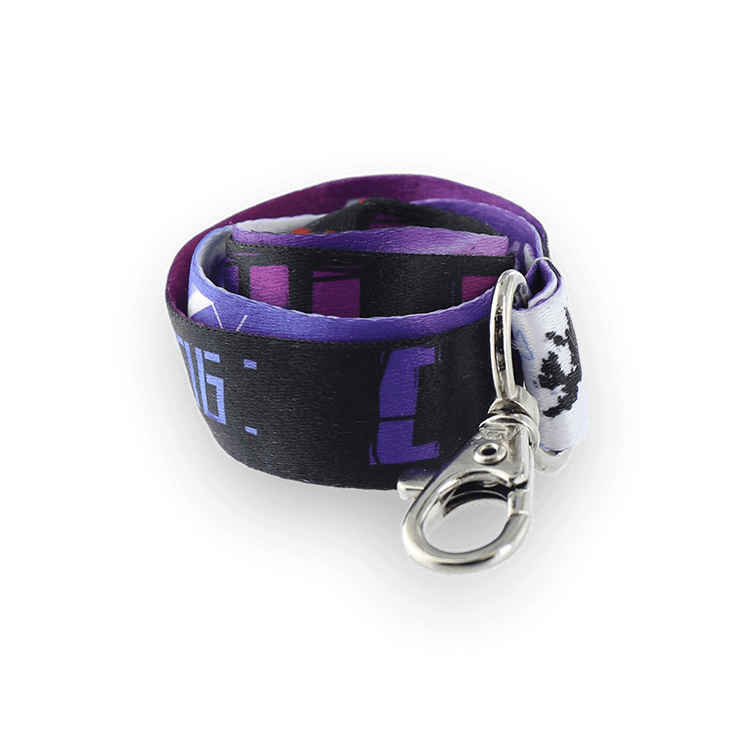 Your custom image will look great for the life of the lanyard. Of course, that’s just part of the story when you order from JustLanyards. 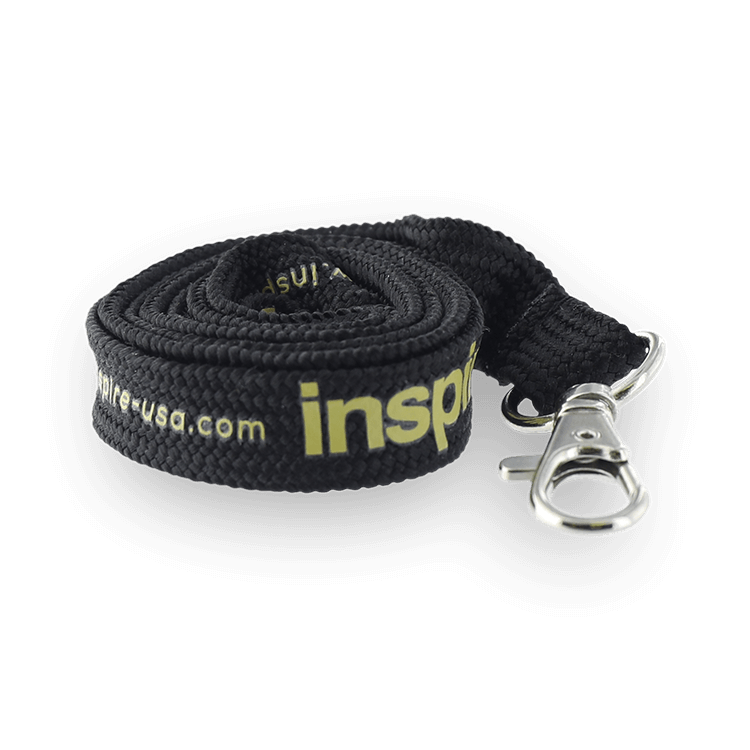 We use only the highest quality materials and state of the art equipment to ensure you get the best quality lanyards on the market. Not quite sure what you want your custom design to look like? We’re here to help. We don’t charge for art or revisions, and our experienced artists will be happy to help you create a logo or text message that’s perfect for your needs. We take quality seriously. 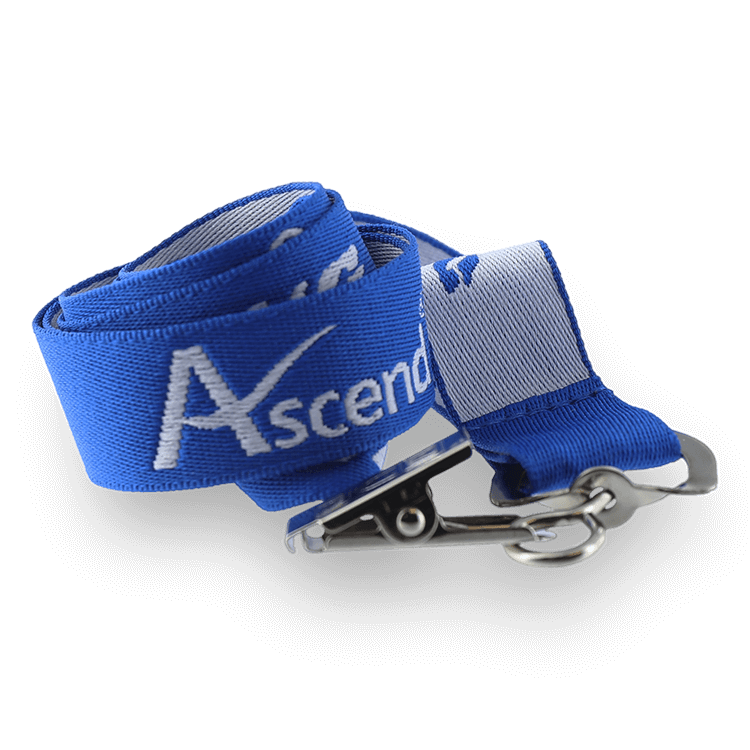 We send you a free digital proof of your design and a separate confirmation before we start production of your custom lanyard order. We carefully inspect each lanyard before we ship it to you. And we stand behind everything we sell with our 100% Satisfaction Guarantee. Should you find any product you buy from us to be defective in either materials or workmanship, let us know and we’ll replace it at no additional charge to you. 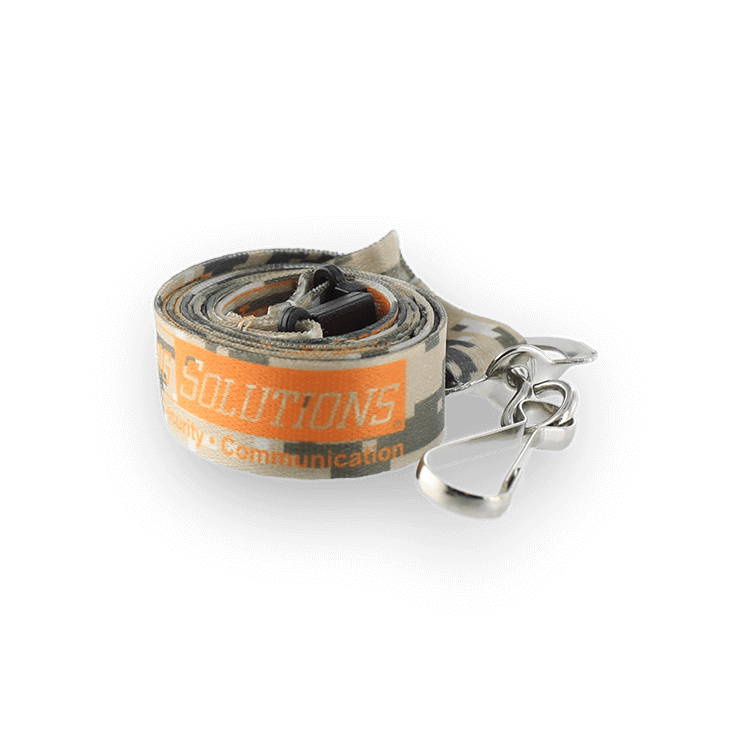 If you need rugged, go-anywhere lanyards that look terrific, our dye sublimated lanyards are for you. Want to find out more? Just email us at [email protected], call us toll free at (866) 361-2119, or fill out our no-obligation free quote form. At JustLanyards, we’re always happy to answer any questions you might have. 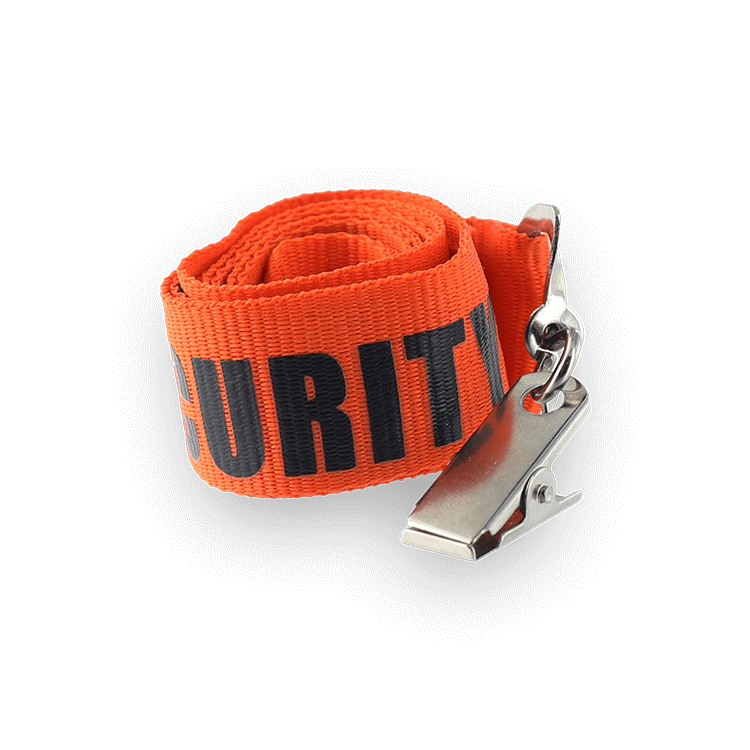 We’re here to serve all your custom full color lanyard needs!